Proudly serving drivers near Mount Vernon, Washington, Dwayne Lane's Skagit Subaru is a premier Subaru dealership with a fully equipped auto service center and Subaru tire center. At our Subaru tire center, we offer a wide array of high-quality, competitively priced tires including all-season, high-performance, and winter tires. In Mount Vernon, WA and its surrounding areas, it's essential to equip your vehicle with winter-capable tires during cold weather months. It's no secret that Subaru vehicles are some of the best for winter driving due to their symmetrical all-wheel drive system, but the quality of your tires can also significantly impact your driving experience. While all-season tires are designed to optimize your braking, cornering, and traction in warm climate conditions, winter tires utilize soft rubber compounds to improve traction and stopping performance in snow, ice, and slush. As a certified Subaru dealership, our representatives are deeply knowledgeable of our selection and can help you find the right tires to pair with your Subaru vehicle. At our Subaru tire center, we'll also help you to stay on top of your tire rotations, tire pressure, and tire inspections, to extend the lifespan of your tires. 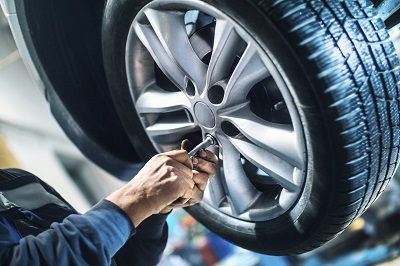 When it's time to fully replace your tires, however, you can also count on the factory-trained experts at Dwayne lane's Skagit Subaru to mount and balance your new tires with the utmost precision. We've got you covered! Get a Tire Consultation at your Mount Vernon, WA Subaru Dealership. 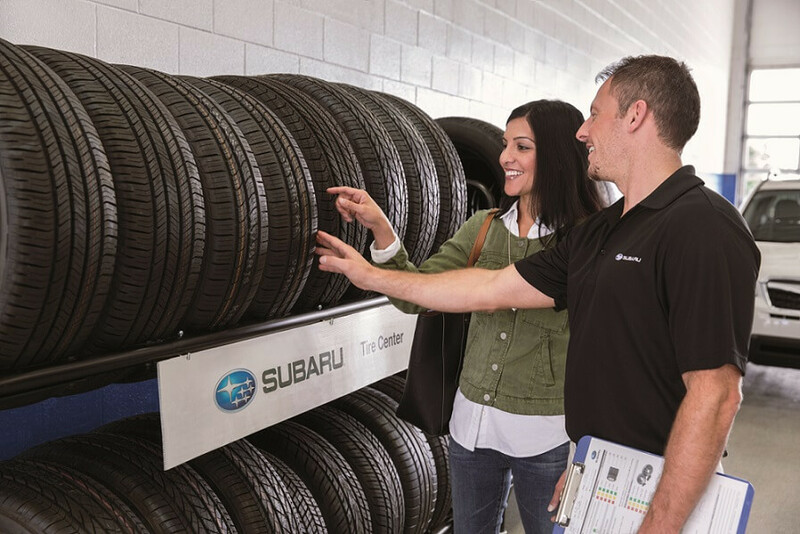 By choosing a Subaru-certified dealership as your resource for tires, you have a promise of quality that's hard to find elsewhere. One way in which Dwayne Lane's Skagit Subaru strives to improve your driving experience is with our Subaru 24-Month Tire Protection Plan, which comes free with any tire purchase. Our Tire Protection Plan includes 24-month tire protection, no-charge tire replacement, tire repairs, and complimentary Subaru Tire roadside assistance, all of which can be redeemed at any Subaru retailer. At Dwayne Lane's Skagit Subaru, we're committed to exceeding your expectations in every aspect of business. Come see for yourself at our Subaru tire center just outside of Mount Vernon, WA! In addition to our Subaru tire center, we offer a comprehensive selection of Subaru maintenance and auto repair services at our Subaru service center. You can stop by for lightning-fast oil changes, transmission repairs, brake service, car battery replacements and much more. If you've been unfortunate enough to have a recent accident, you'll be happy to know that we also offer a body shop and collision repair center that can fix your vehicle up in a flash. Book an appointment today by simply using our online scheduling tool or calling our service line. If you'd like to inquire about service specials and learn more about our Subaru tire center near Mount Vernon, WA, just give us a ring and a Dwayne Lane's Skagit Subaru representative will gladly assist you. We hope to hear from you soon!